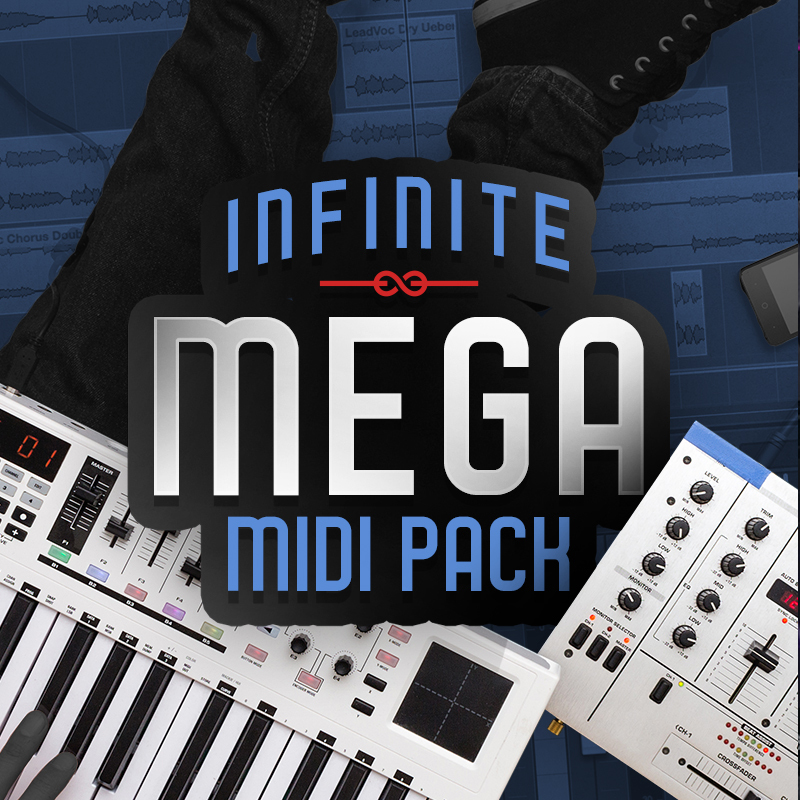 Our BIGGEST Midi Pack EVER Is Here & It's Wow Wow Wow BIG. 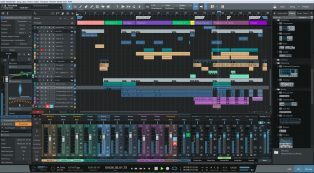 Over 1,000 Different MIDI Melodies / Loops / Layers & More. MIDI Files Including For Melodies / Drums & All. 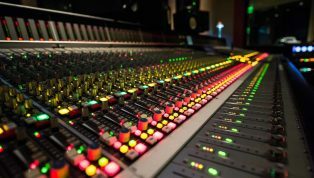 Most MIDI Files Explain What Type Of Sound They Were Designed For Such As Lead / Drum / Snare / Piano / Keys & So On. If You Can't Get Inspiration & Dope Ideas Started Up From This Pack For YEARS To Come Then Something Is Wrong Over There LOL.